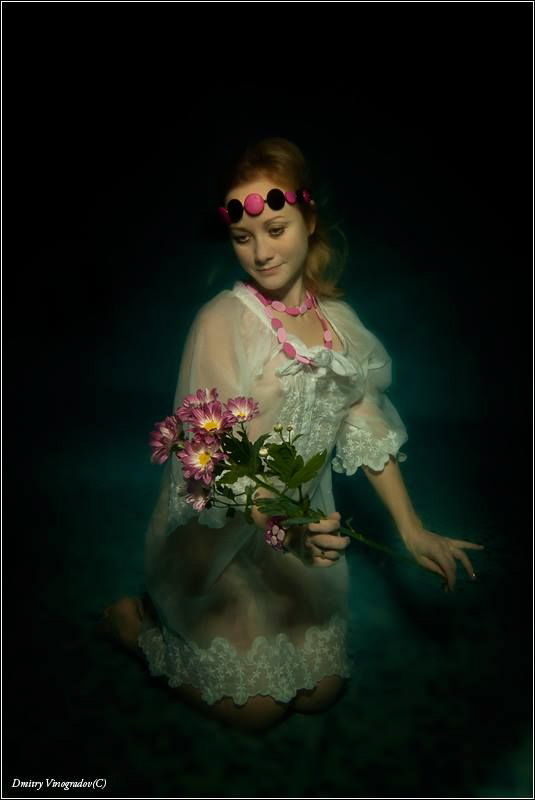 Underwater Photography: A darn good shot. The lighting and softness almost makes it look like a painting. Haven't seen many underwater images that look like that.